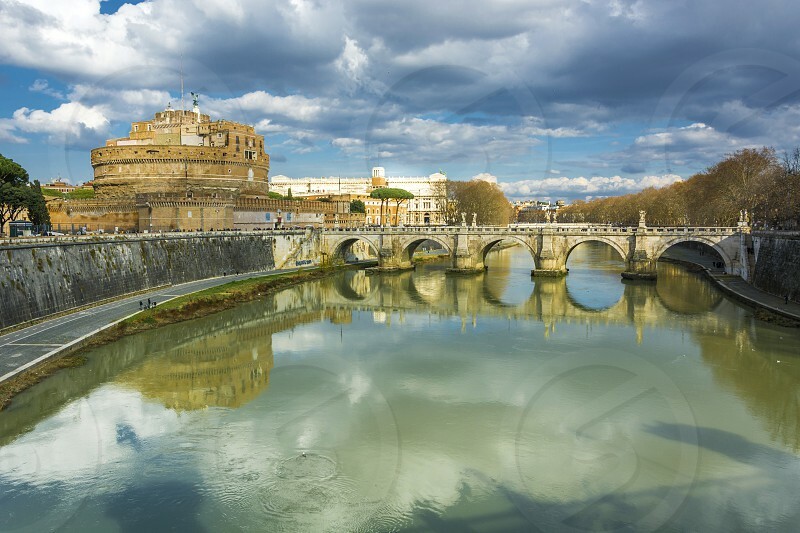 The Mausoleum of Hadrian, usually known as Castel Sant'Angelo (Italian pronunciation: [kaˈstɛl sanˈtandʒelo]; English: Castle of the Holy Angel), is a towering cylindrical building in Parco Adriano, Rome, Italy. It was initially commissioned by the Roman Emperor Hadrian as a mausoleum for himself and his family. The building was later used by the popes as a fortress and castle, and is now a museum. The Castle was once the tallest building in Rome.